Telling my tales, one dream after the other. 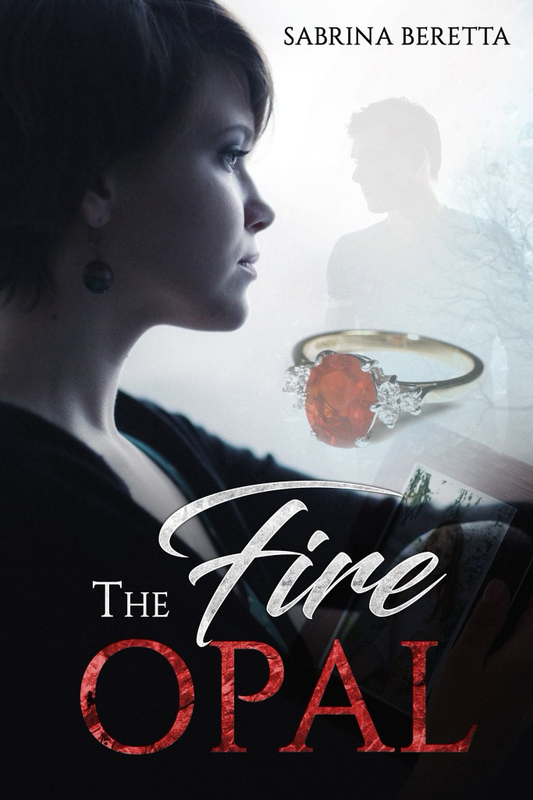 The Fire Opal now available on Amazon. Woot woot! Unless you're a super-mega-bestselling author, writing and blogging doesn't pay. Some (most) of us do it for mere passion, aka we're penniless. In the mood for charity? 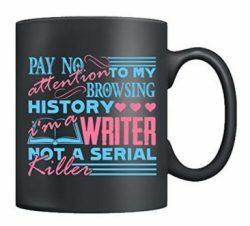 Buy me a coffee! Italian, mum of two, avid reader, book reviewer, sort of a writer. Translator by day, writer and reader by night. The Crimson Stone: cover reveal!